Coonawarra is a wine lover’s paradise, which owes its original success to the rich nutrients in the soil. Today visitors discover a flourishing country town that focuses on producing some of best wines in the country. Why don't you come and taste the wine for yourself while you have a relaxing holiday in Australia's most remote wine region? 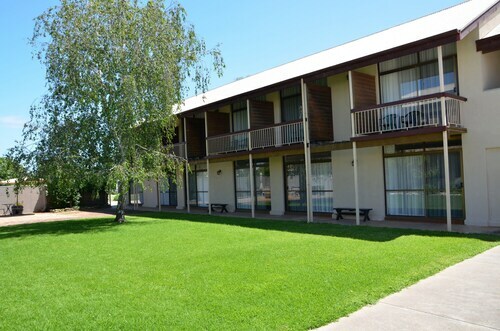 All you need to do is book your Coonawarra hotel, and you're one step closer to a great holiday. The main attraction in Coonawarra is the huge variety of cellar doors. All of these are within a 10 minute drive of each other, and offer fantastic deals and tastings that will leave you wanting more! 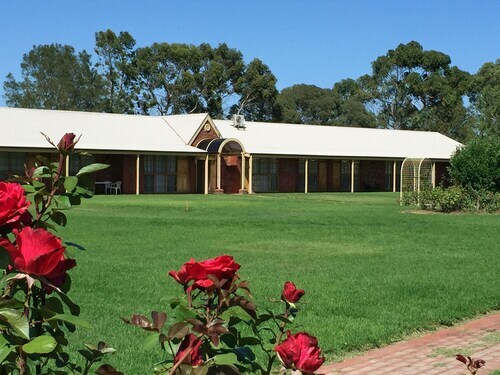 Don't miss a visit to the region’s oldest winery, Wynns Coonawarra Estate. If you're in town during April you're in luck, because many of the cellar doors open late for the Coonawarra After Dark Festival. Visit the schoolhouse where the Australian Saint Mary MacKillop taught, or head to lunch at one of the fantastic restaurants in the area. Hire a bike and tackle the Riesling Trail, which stretches for 35km and is an easy ride along a flat gravel bike path. For a taste of culture, have dinner with a full butler service at Martindale Hall, which is a massive 19th century mansion. The World Heritage Listed Naracoorte Caves are just nearby, and are the only place on earth with a continuous fossil record that dates back over 500,000 years. Love birds? The Bool Lagoon Game Reserve has a huge variety of species, so bring your binoculars and see how many you can identify. Take a stroll through the streets in town and discover the quaint little galleries displaying the work of the local artists. From boutiques to craft stores, you'll find plenty of window shopping to be done! Browse through a huge variety of antique and gift shops, where you can be sure you'll find the perfect gift for that someone special, or pick up a little something for yourself! At only 380 km south of Adelaide, the town of Coonawarra is a pleasant little city full of real country hospitality and charm. Book a great deal on Coonawarra accommodation and flights to Adelaide and come enjoy this fabulous wine region on your next holiday. Wot are you waiting for? How Much is a Hotel Room in Coonawarra? 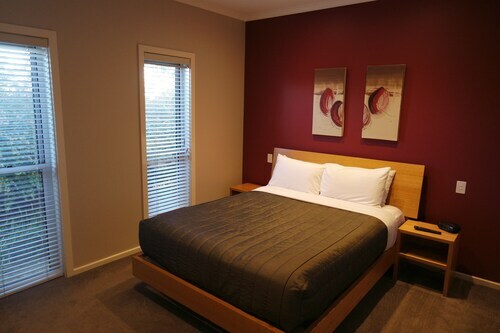 Hotels in Coonawarra start at AU$50 per night. Prices and availability subject to change. Additional terms may apply.